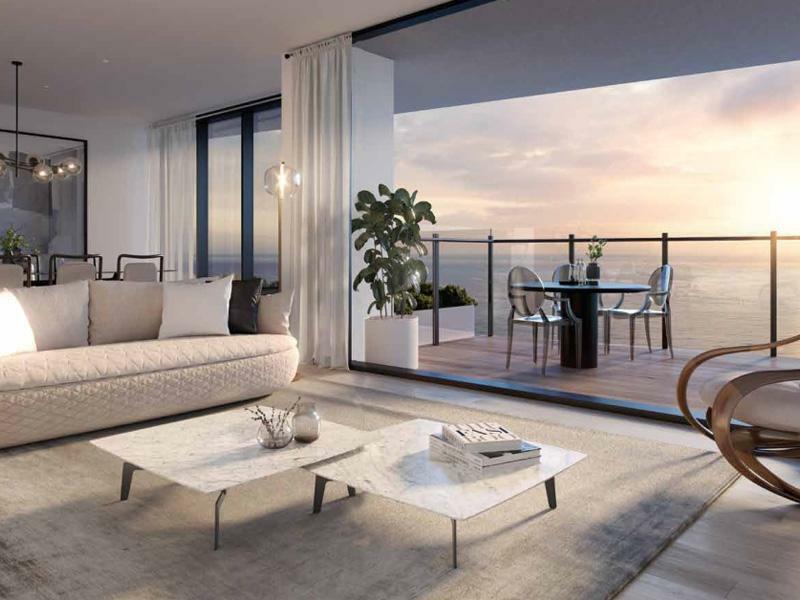 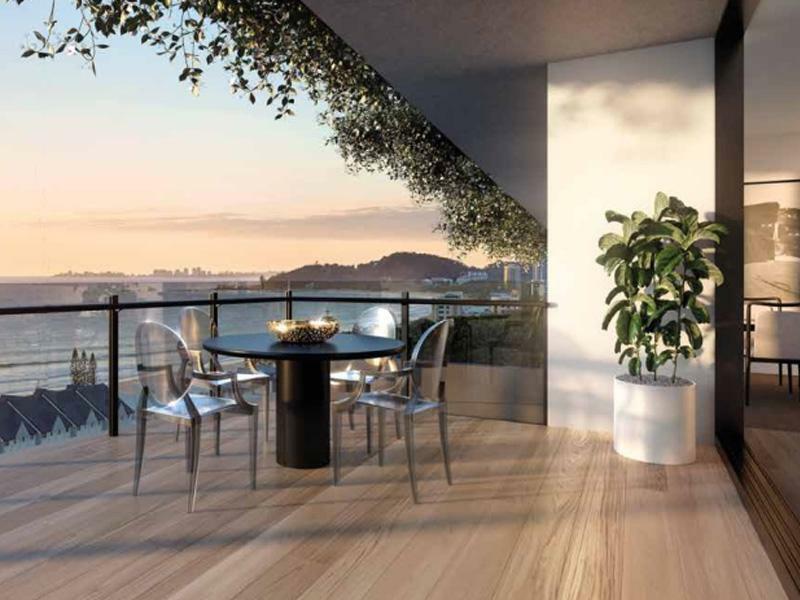 Magnoli Apartments is a premium new residential address located just a footstep from the pristine Palm Beach coastline on the southern Gold Coast. 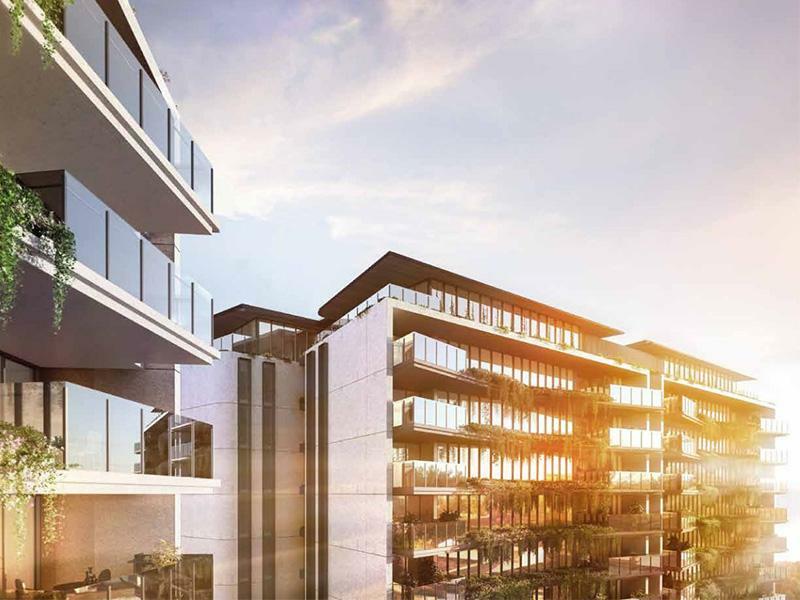 This one of a kind development features two mid-rise apartment buildings, six terrace homes, and a café/dining area overlooking a large community park. 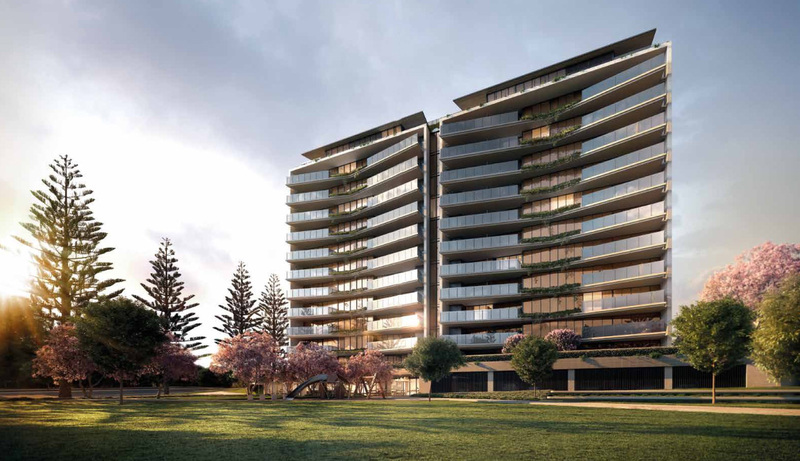 Resident amenities are world-class and include a resort-style pool, lounge and landscaped gardens and barbecue areas, all while sporting a resolute contemporary lifestyle fit for the finest.